Additionally, check out this overview of how to begin using No Red Ink in your classroom with step by step instructions. 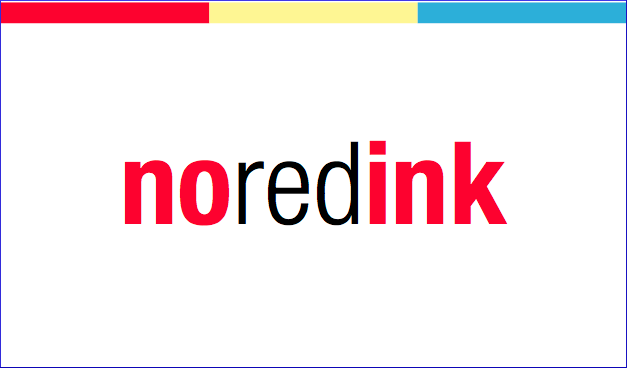 No Red Ink is an online grammar tool for teachers and students to improve their grammar and writing. The website offers modules on different grammar skills and generates custom sentences for students to use based on their interests. For teachers, it is incredibly useful for data tracking and analysis of data over time. This is an app for iPhones or iPads that students use to track books they have read. It allows students to keep running lists of books they also want to read in the future. You can also share the books that you’ve read over social media sites. 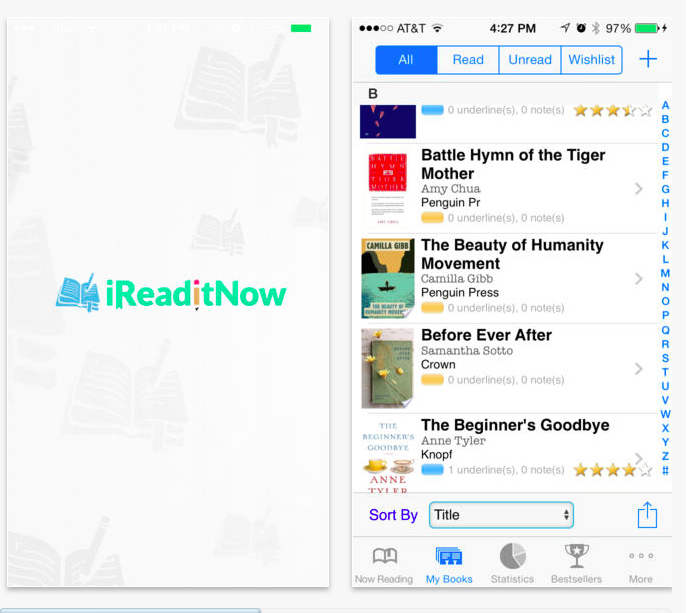 The app keeps running records of the books you’ve read in an aesthetically pleasing way (via timeline), which would be a great motivational piece for middle school students. 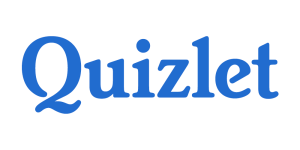 Quizlet is an app (that can also be used online) that is an online flashcard system. Students can make their own digital set of flashcards. Students can search the sets of flashcards in the database to see if someone else in the world has made a similar set of flashcards. Finally, a teacher could make a set of review flashcards and share those with students in his/her class. This website allows a teacher to create questions that students text (via phone) in responses to. These can be multiple choice questions or open-ended questions. This isn’t a website you would use to quiz students, but you can use it to gather real time information about what students in your classroom think and believe. Glogster is an online tool that allows teachers to manipulate myriad types of content in a page that looks similar to a scrapbook. A teacher can embed content, photos, videos, and other types of click through links. The page is aesthetically pleasing and easy to navigate. The teacher can also allow students to cerate their own Glogster pages they can share with their classmates. This would be an excellent project to use in a Project-Based Learning situation where all students are researching a smaller piece of a larger topic and aggregating them into a Glogster book. 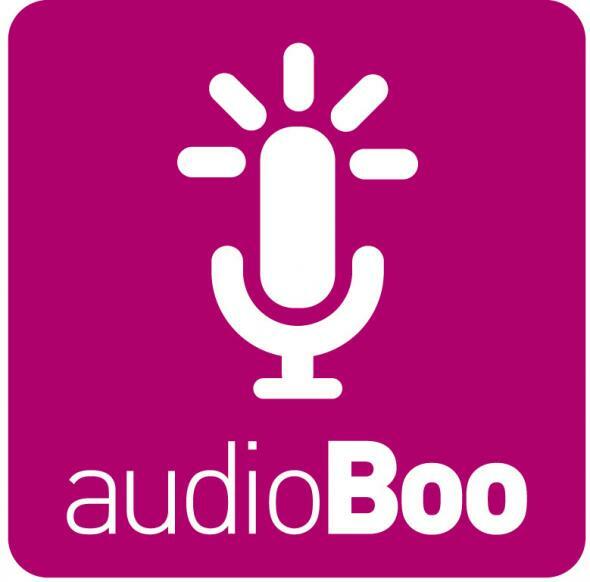 This website allows you to easily record and share audio. This is a useful tool to utilize when flipping the classroom. You could easily pair the audio to a Powerpoint presentation or you could pair the audio with a video. 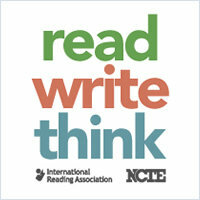 I’ve relied heavily on Read Write Think over the last year for lesson plans and other interactive tools for students to use. I really like the interactive tools for students to utilize in their writing process. This set of tools focuses on inquiry and analysis. These tools help students map literary elements, analyze a hero’s journey, and organize an essay using an interactive graphic organizer. These tools could be manipulated differently within different types of lessons, but they are a helpful way to meet the needs of all students, particularly those who learn more effectively when they can manipulate the pieces of their learning. This website allows teachers to design tests that can be administered online. You can create multiple choice or open-ended question exams. For the multiple-choice exams, the website generates a student score report that can be sent to the teacher. The teacher can also print off the open-ended response questions. This would be an easy way to acclimate students to online exams and to administer online exams with the aim of building computer literacy skills. 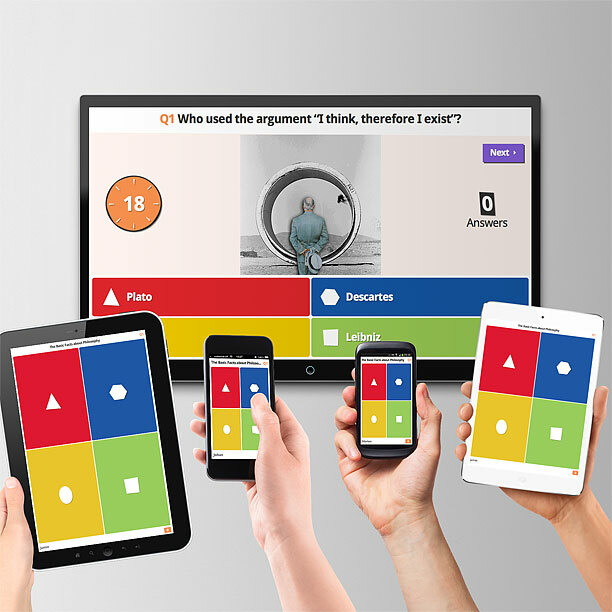 This website allows teachers to create review games, similar to a Jeopardy style review. 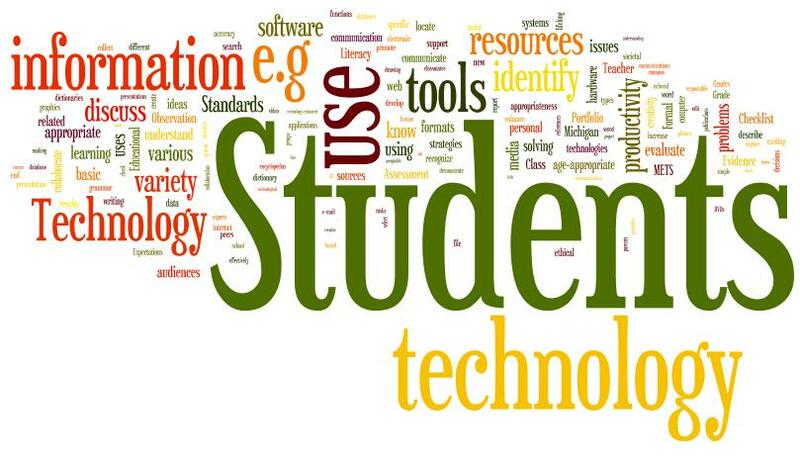 Students can use laptops, phones, or tablets to access the website and answer questions. Teachers create review games with multiple-choice questions that show up on the student’s mobile learning device for answering. The website keeps track of student scores per questions, which makes for a competitive and fast paced review game. Worldle takes a Word document and analyzes the number of times a word appears within the document. It eliminates common prepositions and articles. Then, it arranges the most commonly used words in a word cloud that scales the word size to the frequency. It would be a great tool to use at the culmination of a project or as a visual presentation of research. 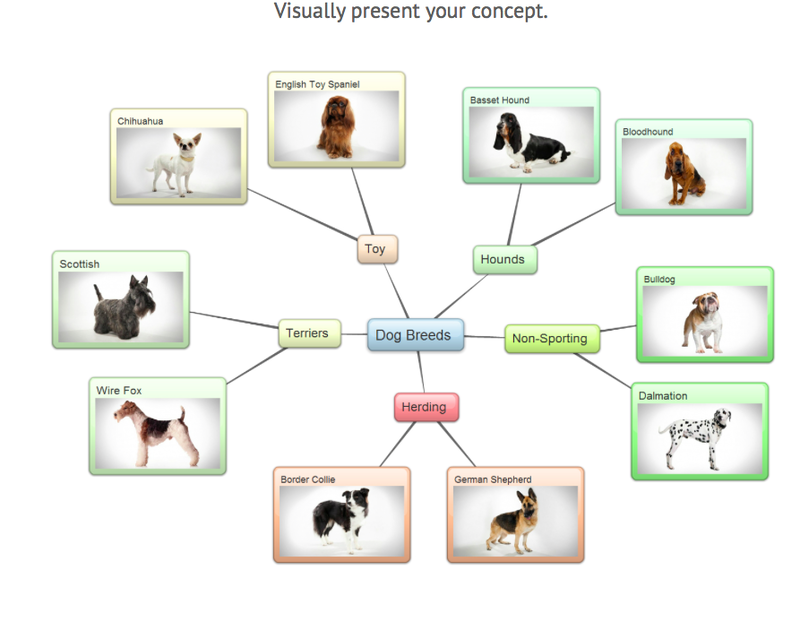 This website allows students to create virtual mind maps during the brainstorming process. I know my students struggle with what is means to brainstorm and particularly when it comes time to free association or linking common ideas together. 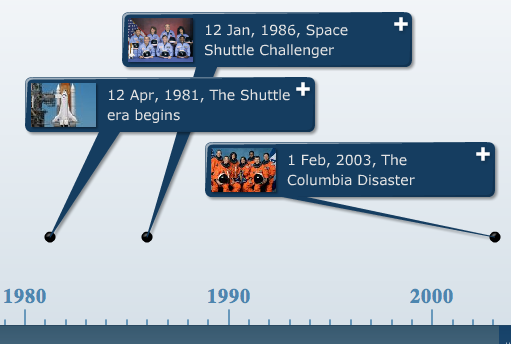 This website allows students to build their own timelines. They could use this to depict a time in history, as a personal timeline, to detail the timeline in a book, or they could look up a timeline to learn more about a particular historical event. So many students struggle to visualize historic periods; this is a great tool to provide students with a visual way to learn content. 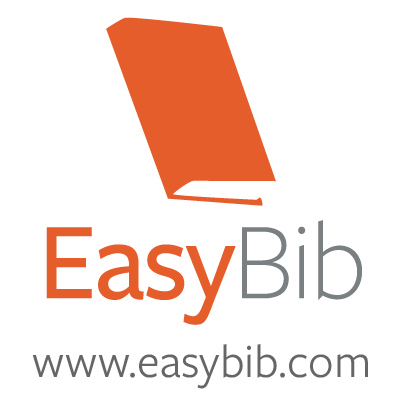 Easy Bib is a tool that creates MLA and APA citations for sources they may be working with. This website offers a gradual release of responsibility where students only have to input the different elements of their sources and the website generates the MLA or APA citation. 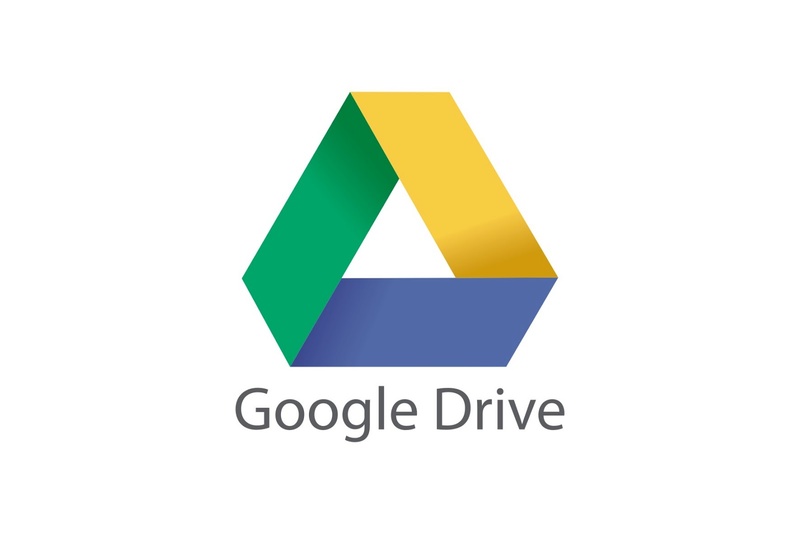 Google Drive is not a new software, but it is increasingly more useful in a classroom setting. It builds effective collaboration in the classroom, especially for Project Based Learning (PBL). This would allow groups of students to collaborate and it creates an easy avenue for me to monitor student progress. 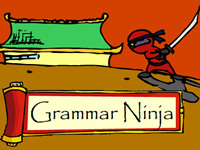 Grammar Ninja is an online game that provides practice in identifying the parts of speech. Many of my 7th grade students completely struggled with identifying parts of speech, which was a huge roadblock in the further development of grammar skills. Typing Web is a free program that helps students build typing skills. It also tracks student mastery and completion, which is really helpful for a teacher who is trying to help students build computer literacy skills.